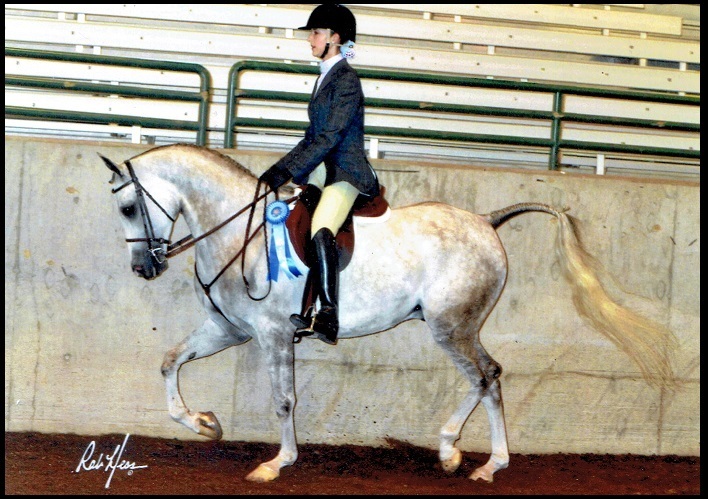 I Specialize in the breeds of Arabian , Morgan , Quarter Horse , Paint , Pinto , Appaloosa , POA , National Show Horse , Miniature Horses . 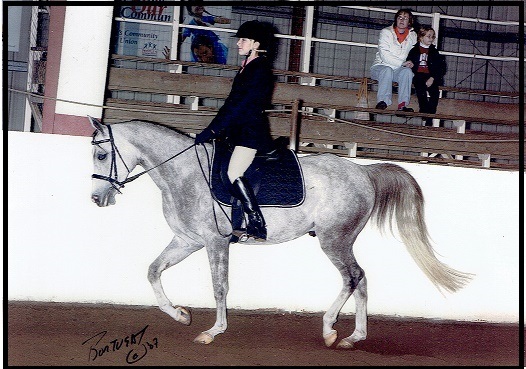 I teach the disciplines of Equitation , Hunt Seat , Saddle Seat , Western , Showmanship , Halter , and Trail. I work with beginners, intermediate and advance riders. Individualized programs can be developed to meet the needs of rider and horse. I offer a 30 to 120 day programs. I encourage you to be involved as much as you can in your horses training. 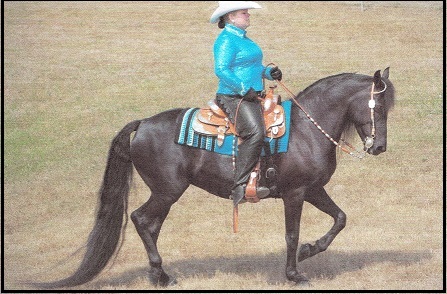 Full Training — $ 675.00 a month—Trainer working with your horse 5 days a week and 1 lesson a week with your horse. Half Training —$ 475.00 a month – Trainer working with your horse 3 days a week and additional lessons can easily be arranged for a fee . Boarding is a separate fee . 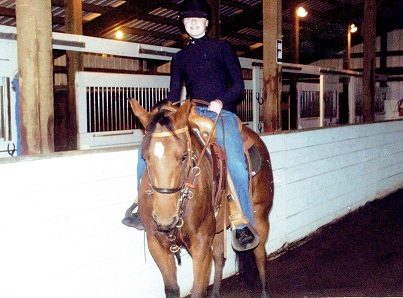 Private Lessons are – $ 50.00 for 1 hour with your horse. Group lessons may be available. 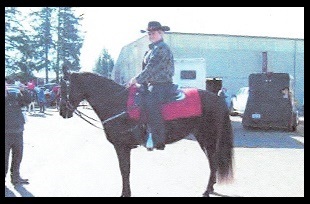 I except hauled in horses for lessons. I do not have a lesson horse at this time .